You can be sure of a relaxing stay with us at Avron House in Torquay. Andrew and William invite you to stay at our lovely Victorian Villa, ideally located between Torquay & Babbacombe. We pride ourselves on quality of service and homemade cake! Our eight comfortable, en-suite bedrooms each come with power showers, Freeview TV, free wi-fi, luxury toiletries, hair dryers and hospitality trays as standard. Enjoy our delicious breakfasts with Devon free-range eggs and sausages, served in our light and airy dining room, plus you can chill-out in our relaxing lounge or pleasant patio area ... Exclusively for Adults. 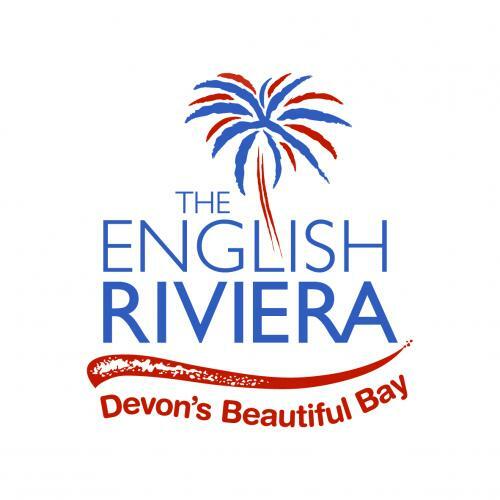 Within a short walk of Babbacombe and Torquay - with a wealth of eateries and enertainment - we are also near local bus routes and amazing tourist attractions. Always book direct for the best prices ... and be sure of a warm, West Country welcome at Avron House. Check out our Special Offers page for a chance to win a free round of golf at a top South Devon golf course! Room 1:Single Room with En-suite. Breakfast inc.
A cosy, single room on the ground floor at the rear of the house. Egyptian cotton bedding with duck down and feather duvet. Modern en-suite facilities. Full English breakfast included. Room 6:Large Luxury Double with Balcony & En-suite. Breakfast Inc.
Our luxury double room on the first floor at the front of the house has a small, private balcony overlooking the green. Modern en-suite facilities and Egyptian cotton bedding with duck down and feather duvet.